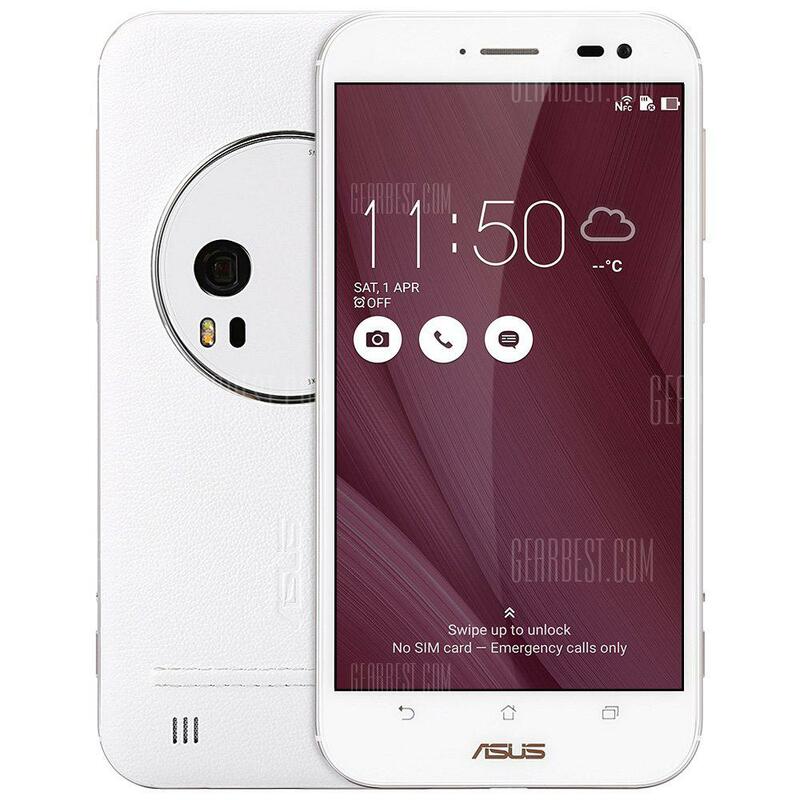 ✅ The device is powered by Octa core (2.3 GHz, Quad core, M2 Mongoose + 1.7 GHz, Quad core, Cortex A53) processor. 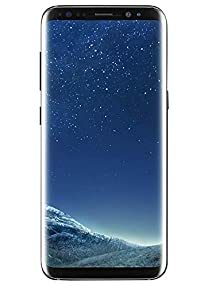 Samsung Galaxy S8 Plus price in Hongkong is recently updated on April, 2019 and is available at the lowest price rate of HK$ 3749 from Expansys. The beautiful design and impressive features make the smartphone one of the best mobile phones in Hongkong. This handset of Samsung is available in different unique colors including . Is Samsung Galaxy S8 Plus dust resistant ?